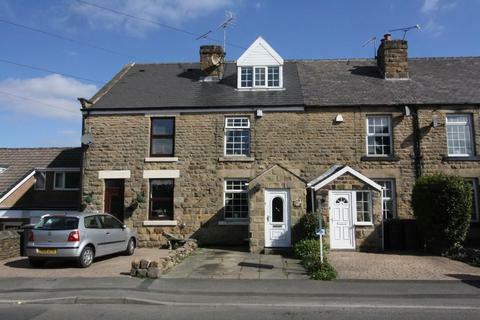 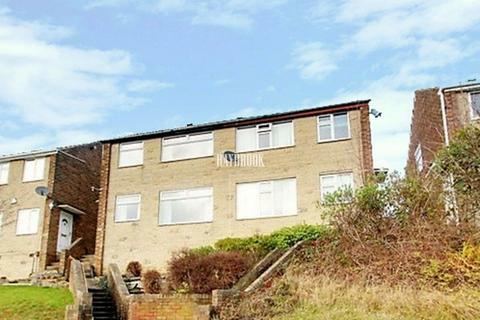 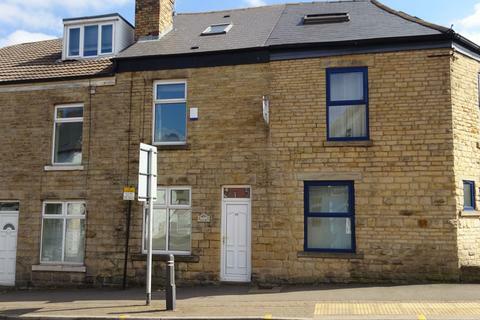 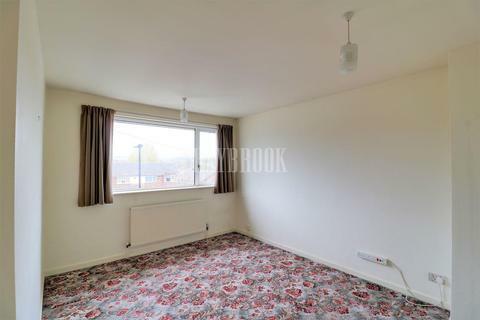 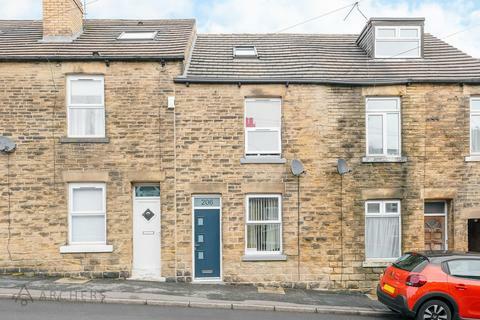 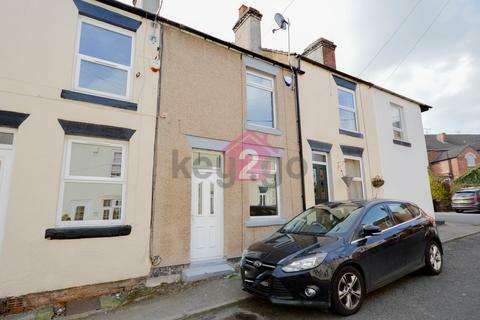 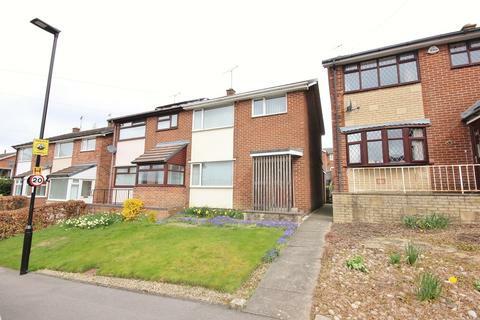 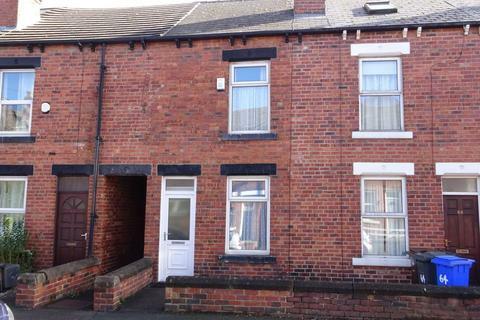 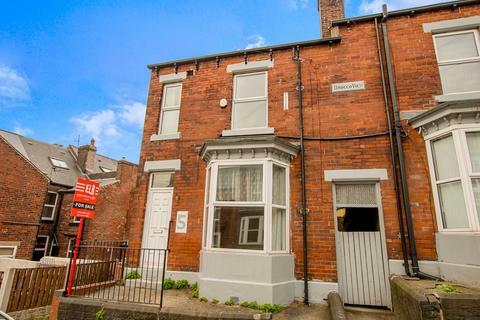 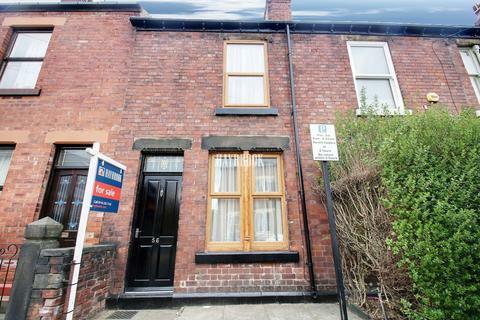 Perfect First Step - Guide Price From £85,000 To £90,000 This three bedroom, mid terraced property would be perfect for either a first time buyer or one to add to your portfolio. 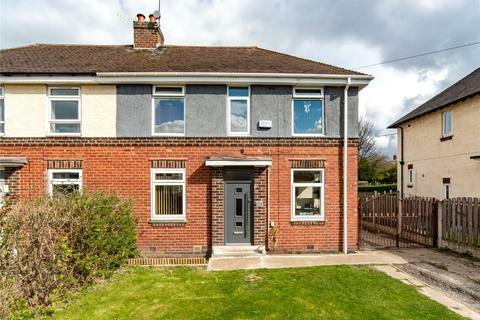 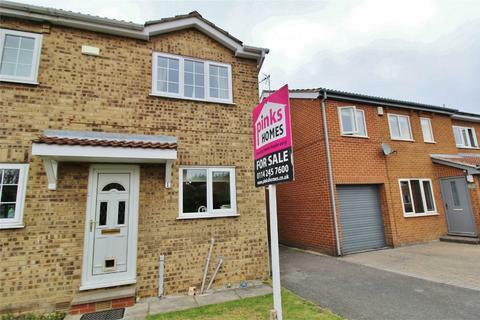 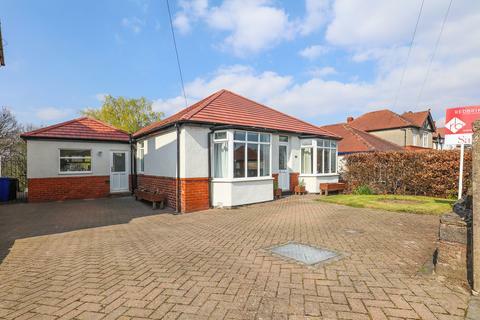 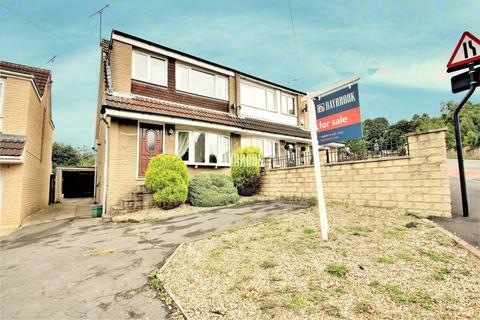 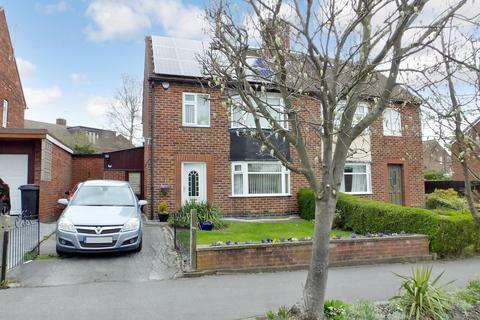 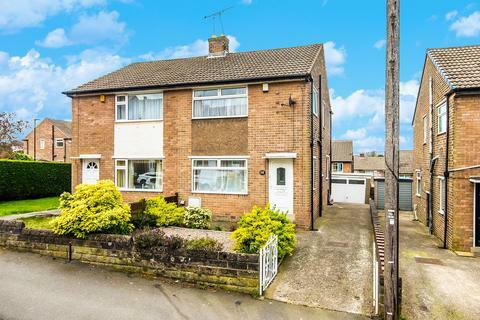 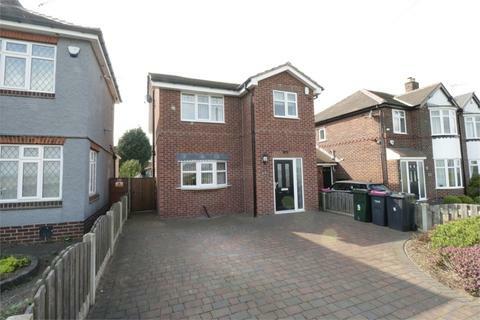 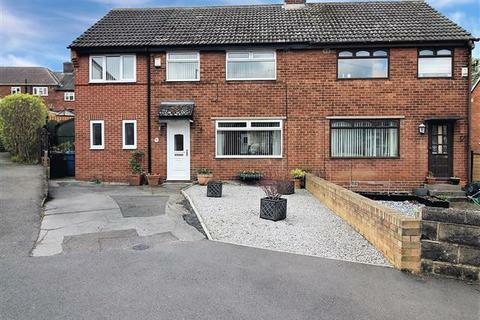 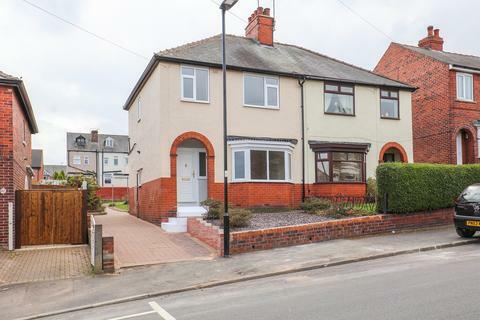 Offers In The Region Of £190,000 - An opportunity has arisen to acquire this well proportioned three bedroom semi detached family home set within this popular residential area of Meadowhead. 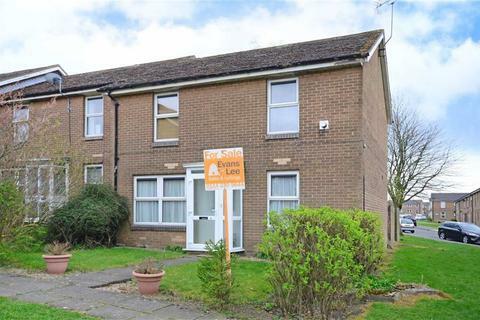 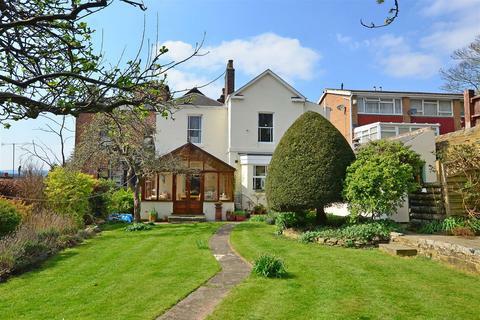 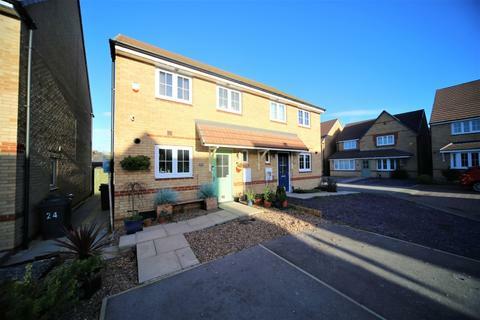 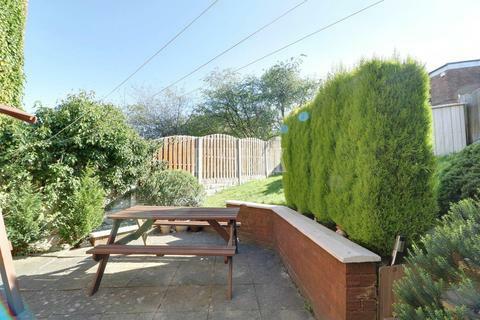 Move Straight In And Relax ... - Guide Price From £110,000 To £120,000 this lovely three bedroom home is ready for you to move straight in to, and just in time to enjoy the fantastic garden this summer, the BBQ will definitely be needed. 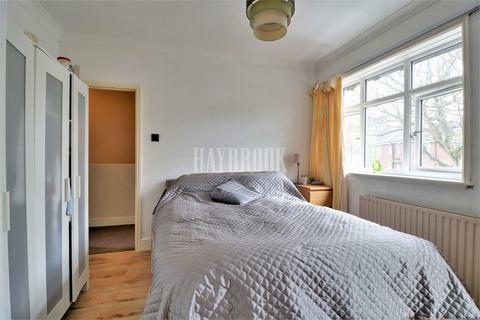 Marketed by Haybrook - Chapeltown.